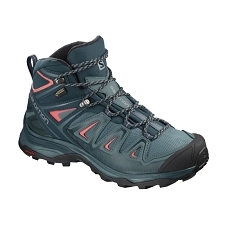 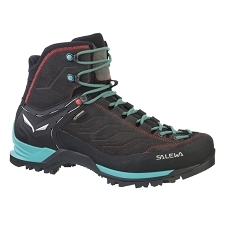 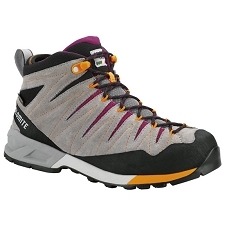 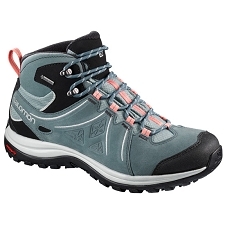 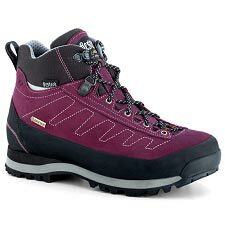 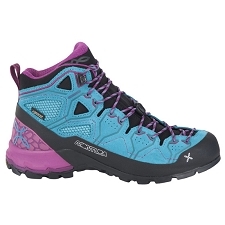 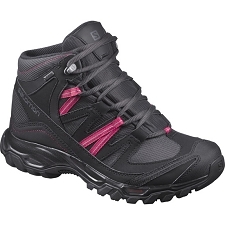 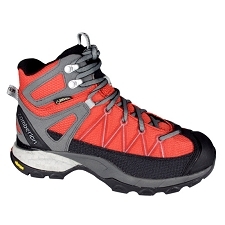 Women&apos;s hiking & trekking boots by the Italian brand, Scarpa. 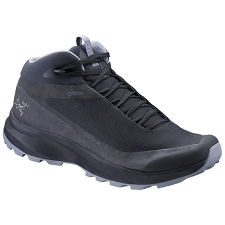 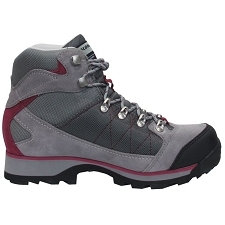 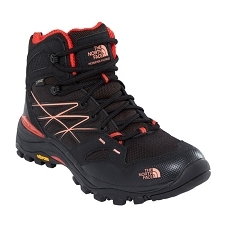 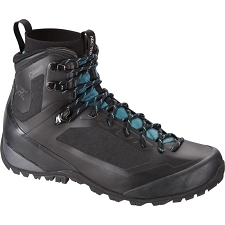 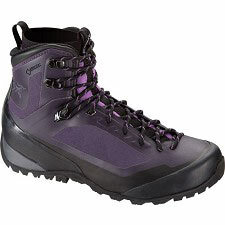 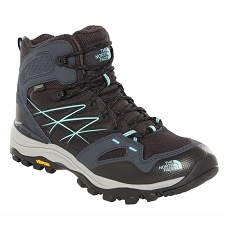 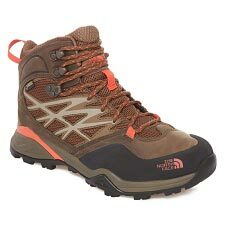 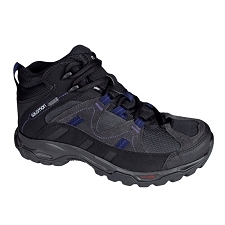 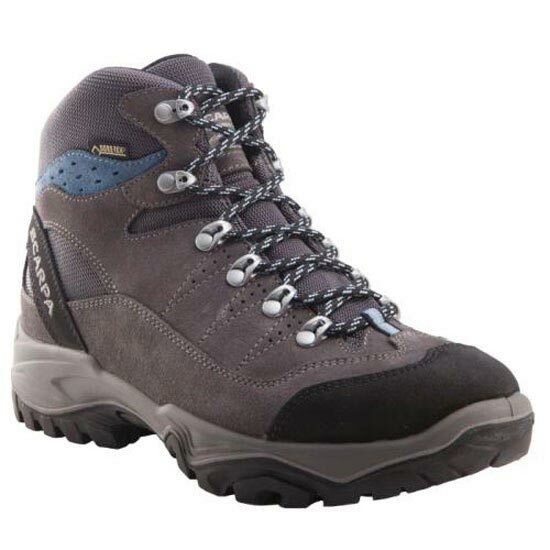 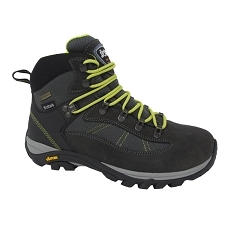 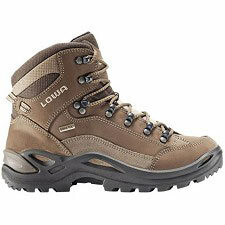 Lightweight and durable for performance on all kinds of mountain terrain. 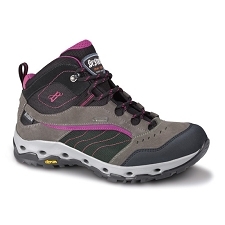 An everyday companion, with a fabric−and−suede upper for immediate break−in and daily comfort. 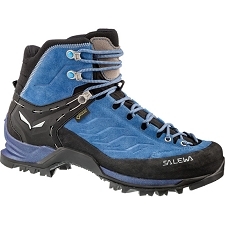 Scarpa engineer the sole to be equally comfortable on trails or firmer surfaces, if you end up wearing the Mistral in town. 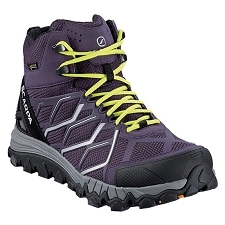 Gore−Tex® waterproof and breathable membrane guarantees your feet stay dry whatever the weather. 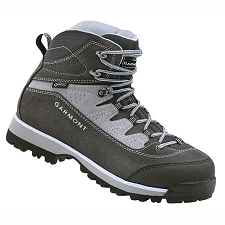 Designed to keep the rain out and to wick moisture away from your fee to the outer surface, where it evaporates instantly. The PU injected midsole absorbs impact and provides cushioning, while the Vibram Energy outsole provides an exceptional grip and abrasion−resistance on all kinds of terrain, even when wet. 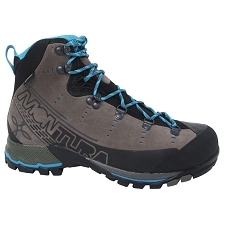 Customer Opinions "Mistral GTX W"
Lo único que le falla es el no tener en la parte posterior de la caña una cinta para poder tirar de ella y calzarte mejor. 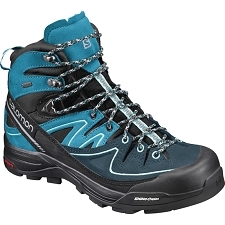 Botas muy cómodas, con la puntera ancha que hace que no se te compriman los dedos del pie. 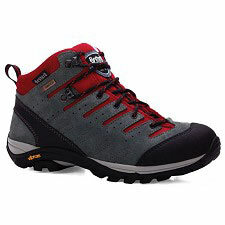 Buena transpiración y buen agarre de la suela.